LV has only been making perfume since 2016, but the brand has found quick success with its seven-scent women’s collection. Now the French marque is looking to break into the men’s cologne market. 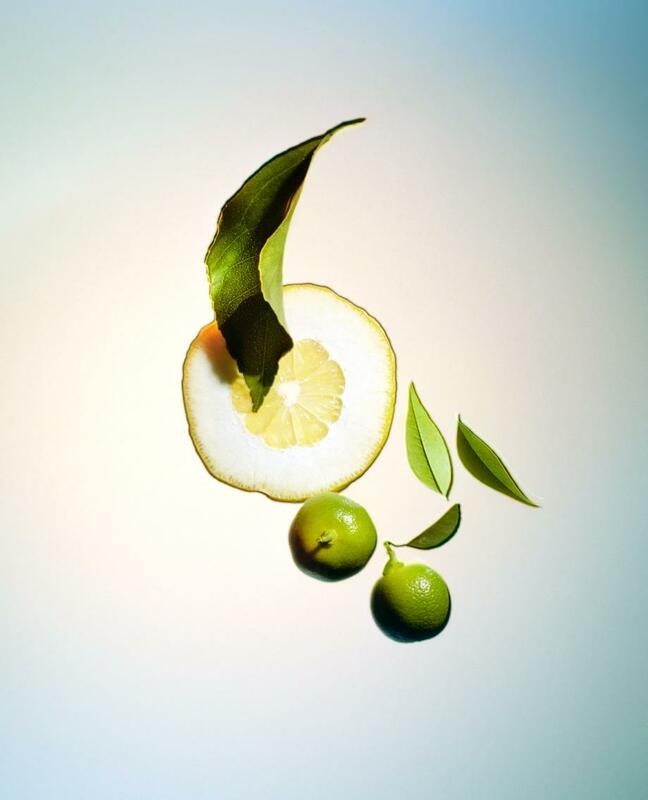 LV once again sought out perfumer Jacques Cavallier to develop the five new men’s scents. The first scent is the eau de cologne-inspired Sur la Route with a mix of Calabrian lemon, cedar, and a bit of bergamot. 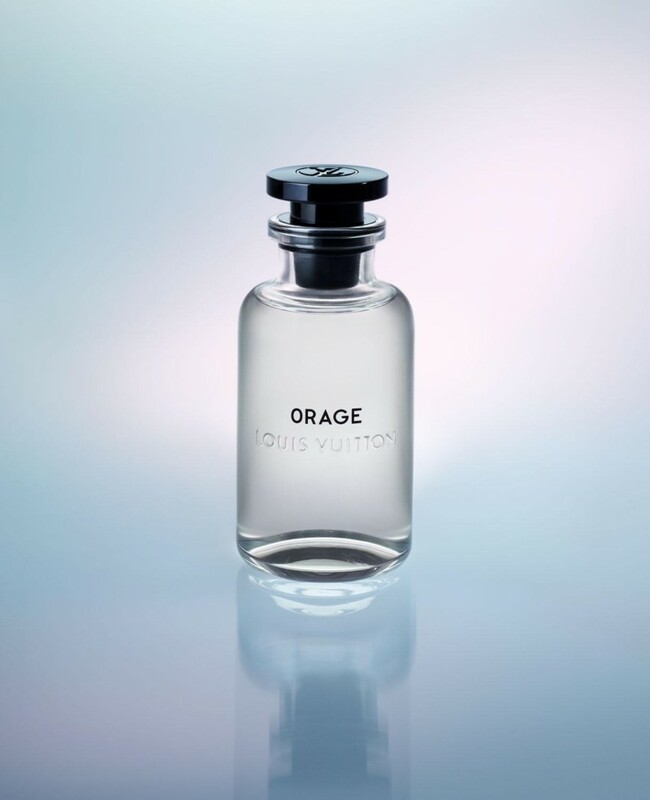 Orage features an earthy, natural scent thanks to a mixture of patchouli and carefully selected iris. 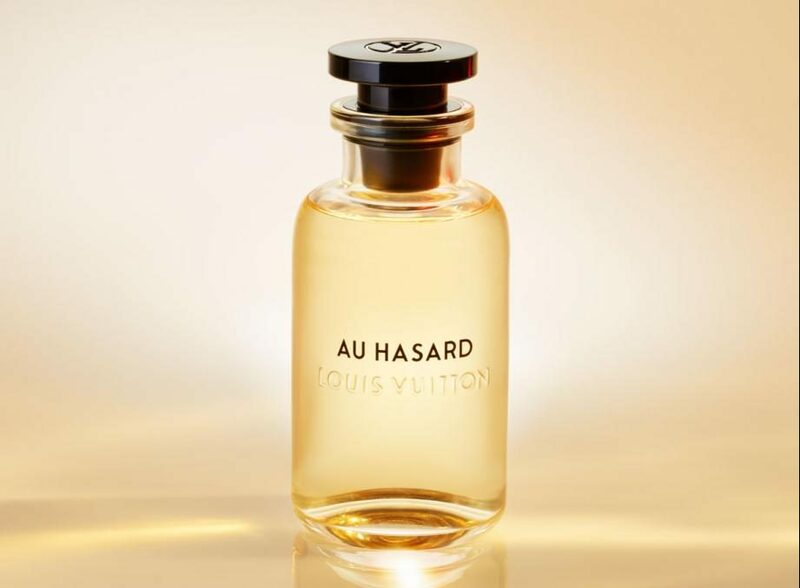 For a stronger, spicier fragrance, try Au Hasard. Classic sandalwood meets with a touch of cardamom and ambrette seeds, resulting in a rich and intense cologne. Nouveau Monde is one of the more exotic perfumes, with a base of cocoa sourced from the Ivory Coast accented with hints of saffron. Last but not least, those looking for a traditional, sporty scent should opt for L’Immensité with its mix of Ambroxan, ginger, labdanum, and grapefruit. Like the women’s collection from 2014, the distinctive bottle designs are simple and chic. Each scent is associated with a different light hue, and is secured with a black stopper stamped with the brand’s silver logo.